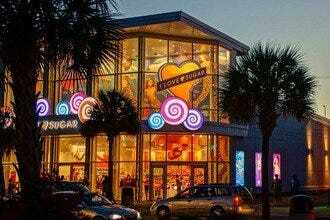 If you ever played the board game Candyland as a child and dreamed of visiting such a magical place some day, you're time has come at I Love Sugar in downtown Myrtle Beach. 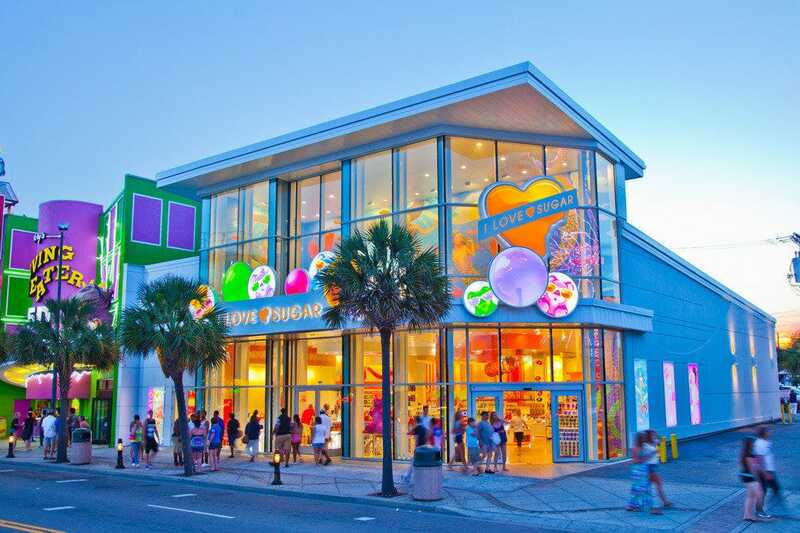 Located in the center of the Myrtle Beach Boardwalk, this colorful castle dedicated to all things sweet stands out even amid all the neon lights of the downtown district. 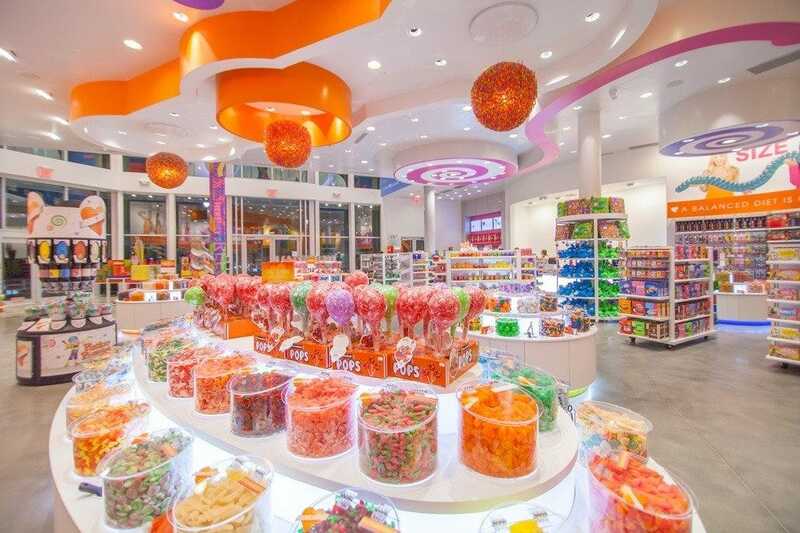 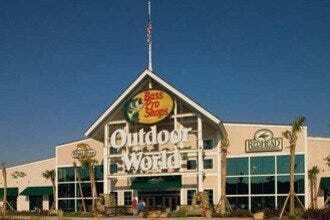 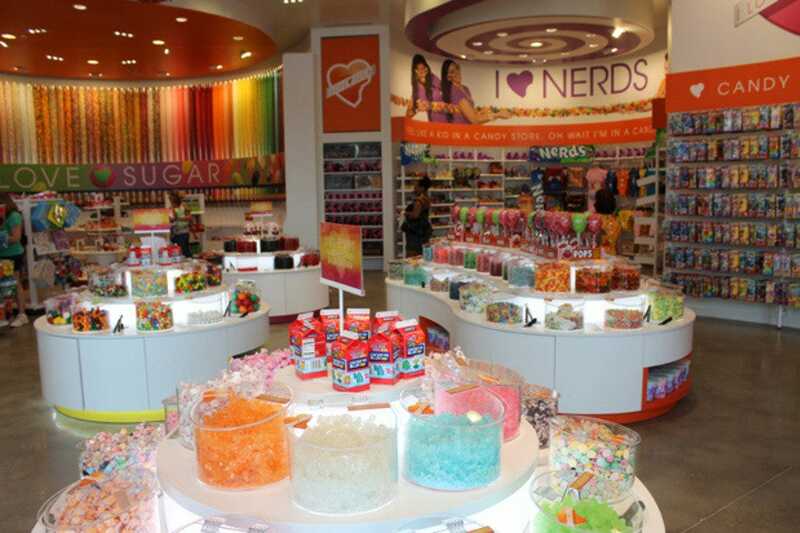 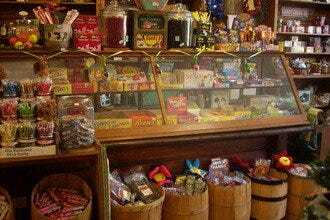 Step inside and marvel at the wide range of sweets available - gummy bears, sharks and every animal imaginable, salt-water taffy, miniature versions of all the popular candy bars - you name it, I Love Sugar has something for every sweet tooth.